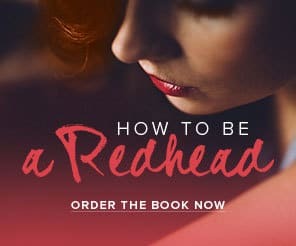 For many of us redheads, we worry about the following during the summer months: sunburns, fading red hair and dry skin. 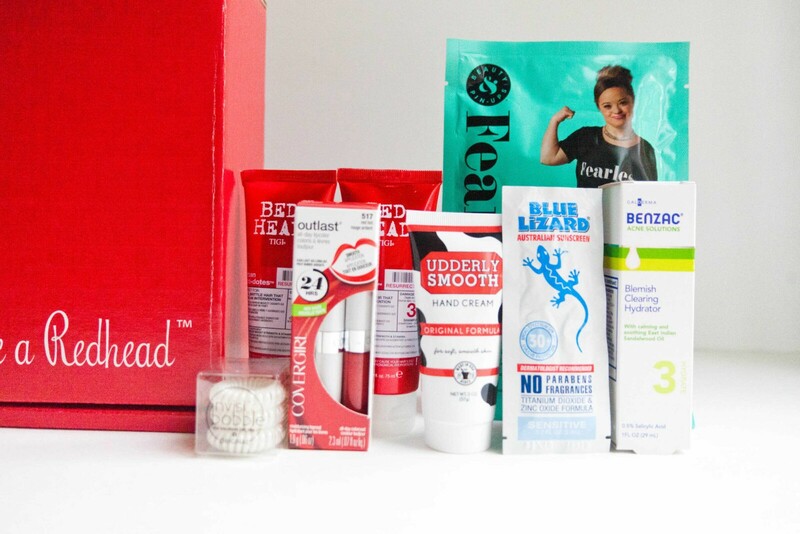 The July redhead subscription box will help prevent all of the following! Also, we remember being “embarrassed” during the summer months because our friends would tan and we would burn. We encourage all of you to rock your skin and beautiful, vibrant locks. Your uniqueness is beautiful and redheads really are real life mermaids. 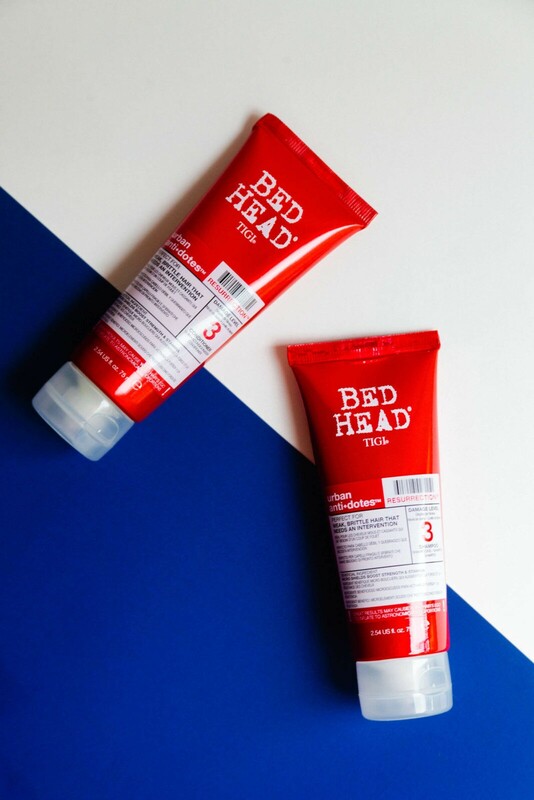 BedHead Resurrection Shampoo & Conditioner Minis, $16: Face it.. your red hair needs some rehab during the summer. Let the hydration therapy begin! 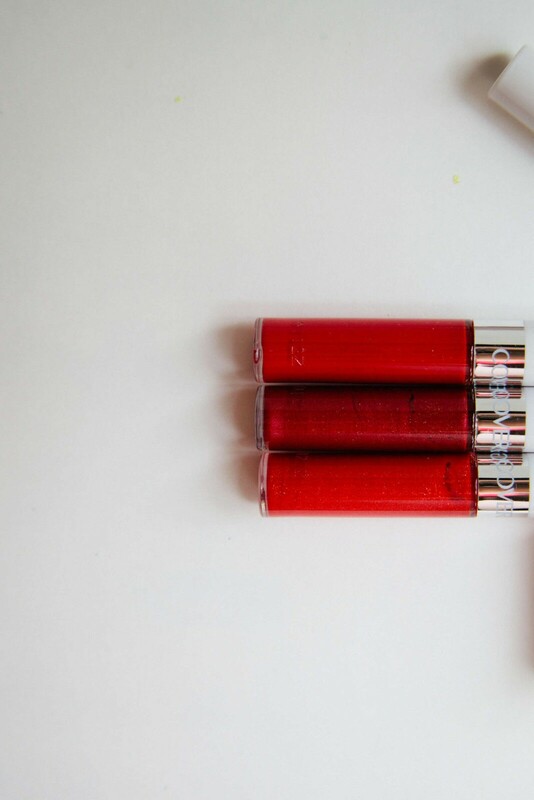 CoverGirl Outlast All Day Lipcolor, $10: The ultimate ‘Redhead Friendly’ lip shade for long summer days. Smudge and smear resistant for kiss proof color. Top coat helps lock in moisture. 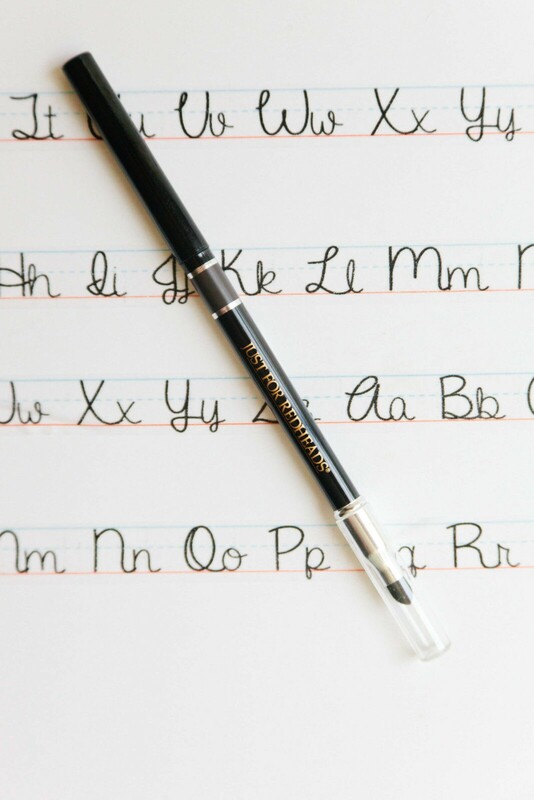 Want to try other shades? 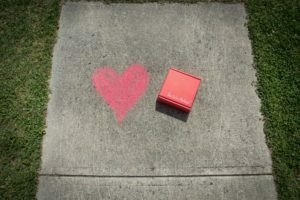 Head to CoverGirl.com. 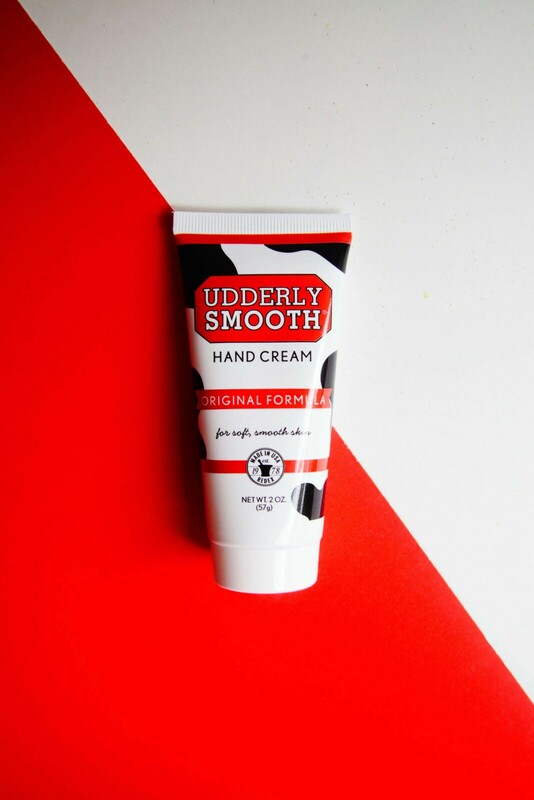 Udderly Smooth Hand Cream, $5: Your hands need some love too; especially if you have sensitive redhead skin. Best for moisturizing while “on the go”. Originally developed for us on dairy cows and now used by people around the world. 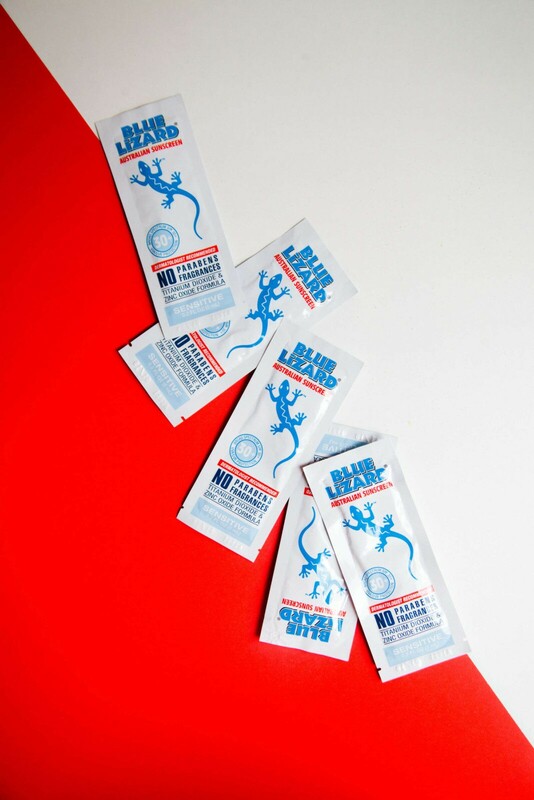 Blue Lizard Sunscreen Sample Packet, $5: You raved about this product (full size featured in the October 2015 box) and it’s back in sample form! Use hashtag #BlueLizardSun + share your beach photos with us. Invisibobble, $6 Value. 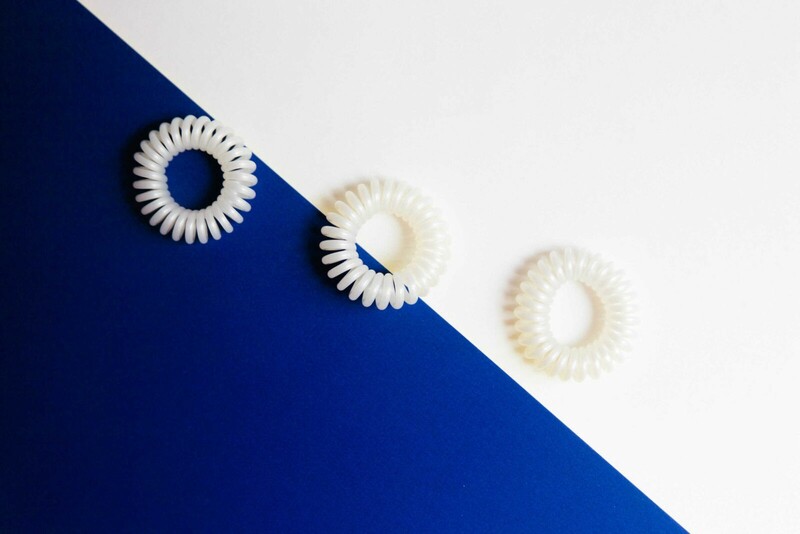 The only traceless hair ring that does not kink or crease hair, cause headaches or breaks hair. 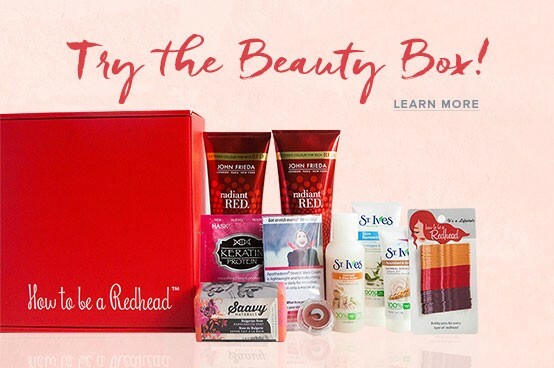 Enjoy painless redhead ponytails, buns.. and more. dpHUE Apple Cider Hair Rinse, $5 Value: Apple Cider Vinegar is an ancient ingredient. 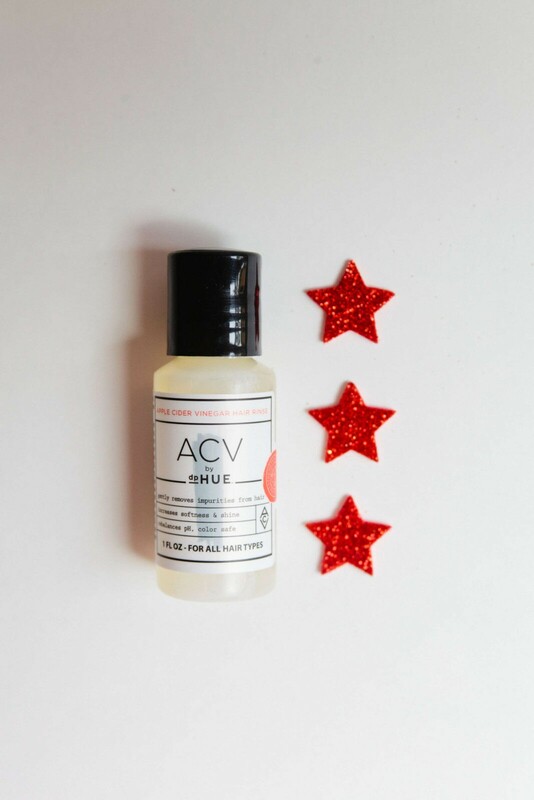 Use this sample to gently remove impurities from your hair and scalp, without stripping the natural oils. Tip: Use after a long day out in the sun. Beauty & Pinups Fearless Treatment Pouches, $10 Value: An intensive, corrective hair masque that helps rebuild broken bonds and revive brittle red tresses. 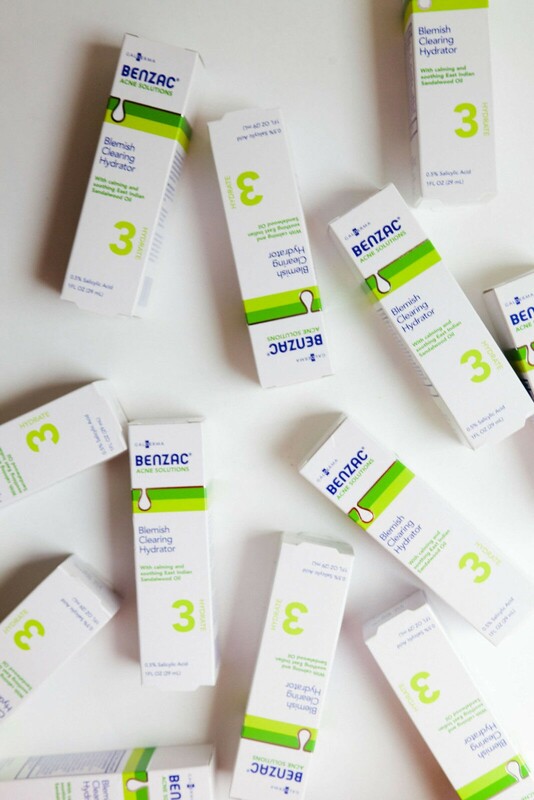 Benzac Blemish Clearing Hydration, $10 Value: The sun can dry out redhead skin in a matter of minutes. Keep your skin glowing with this product. Lightweight formula controls excess oil and hydrates the skin without overdrawing. The summer sun can fade red hair and dry out skin. 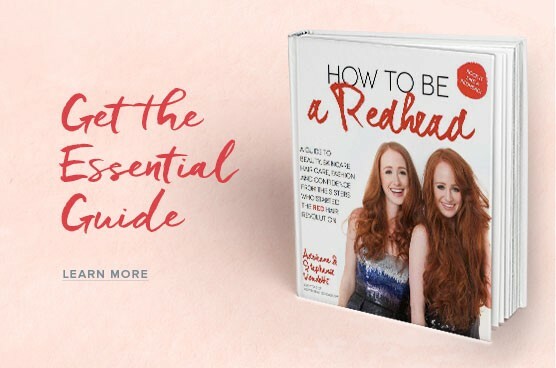 Sometimes redheads simply need a summer refresh; a moment to give red locks more vibrancy, skin a natural glow and benefit from makeup created for redheads. All of the products in the August box will do just that. 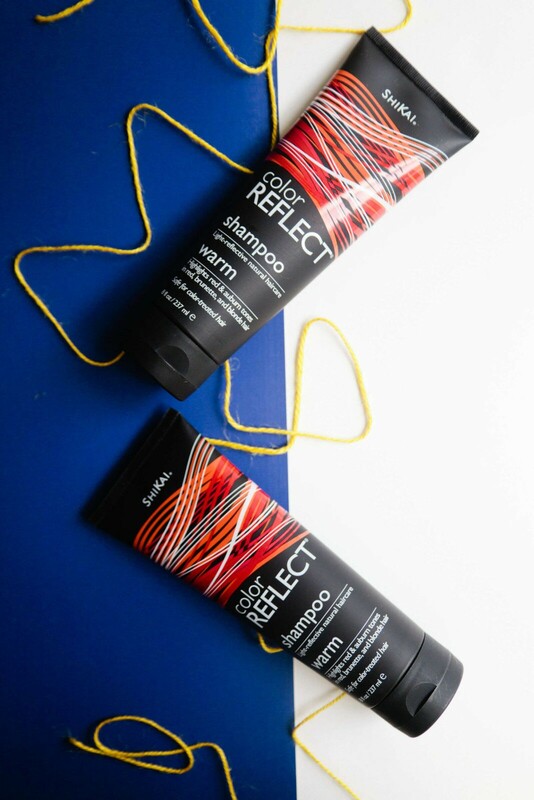 ShiKai Color Reflect Shampoo, $10 Value: Don’t let the summer sun fade your red locks! This shampoo has red henna as its main ingredient to naturally reflect more red and copper tones. Red hair (natural and ‘by choice’) is intensified. AND, it protects hair & color treatments with a UV filter from sun damage. Shemen Armour USA Body Scrub, $31.50: Massages and cleanses redhead skin, exfoliates dead skin cells and restores softness, smoothness and silkiness to the skin. Non-irritating. For daily use. 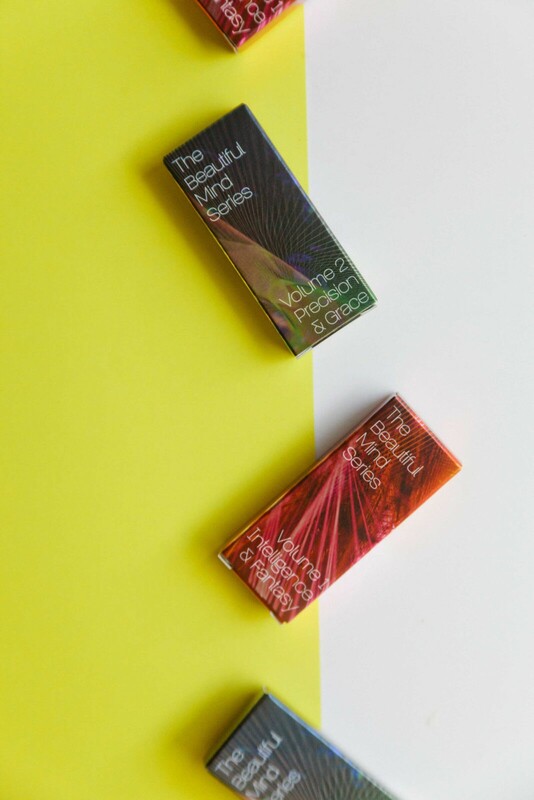 Beautiful Mind Volume 1 and 2 Perfume (Samples), $20 Value: Did you know redheads are very sensitive to scents? These scents were created for “real women” to bring about inner beauty and confidence. 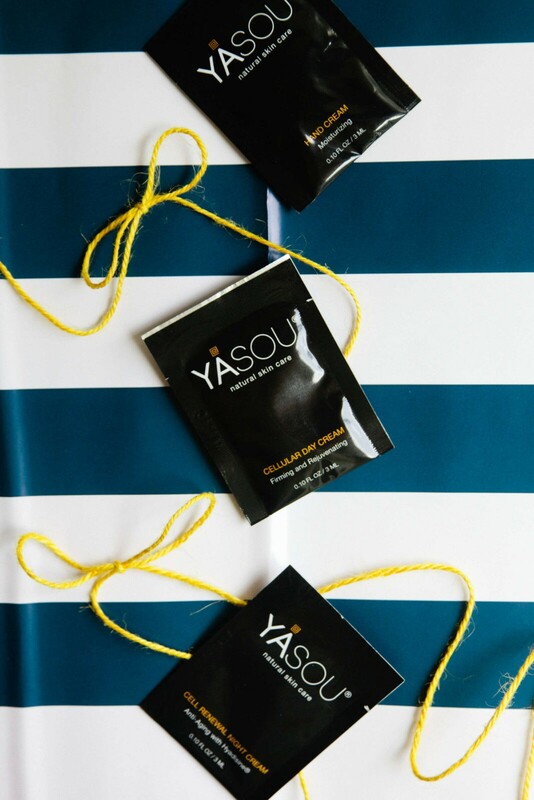 YASOU Skincare Face Cream Set (3 Samples), $40 Value: YASOU natural, vegan creams deliver a boost of naturally-sourced ingredients to hydrate, replenish & reinvigorate skin. 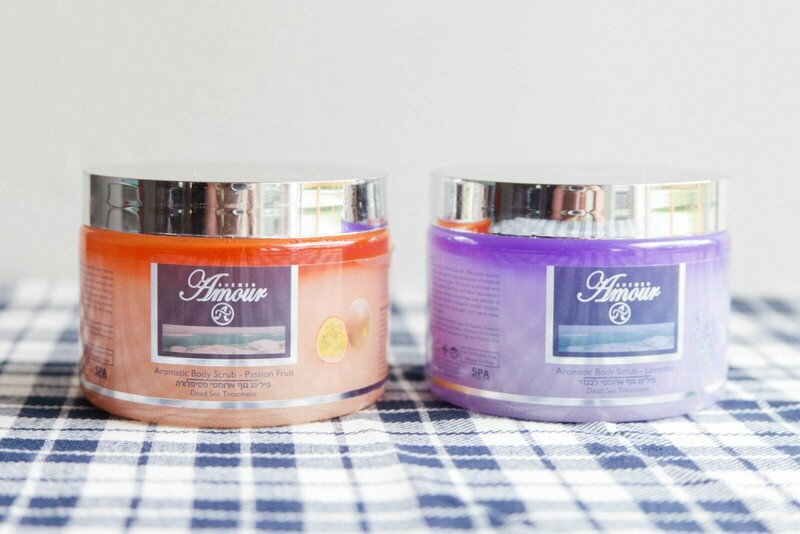 Enjoy the hand cream, cellular day cream and cell renewal night cream. 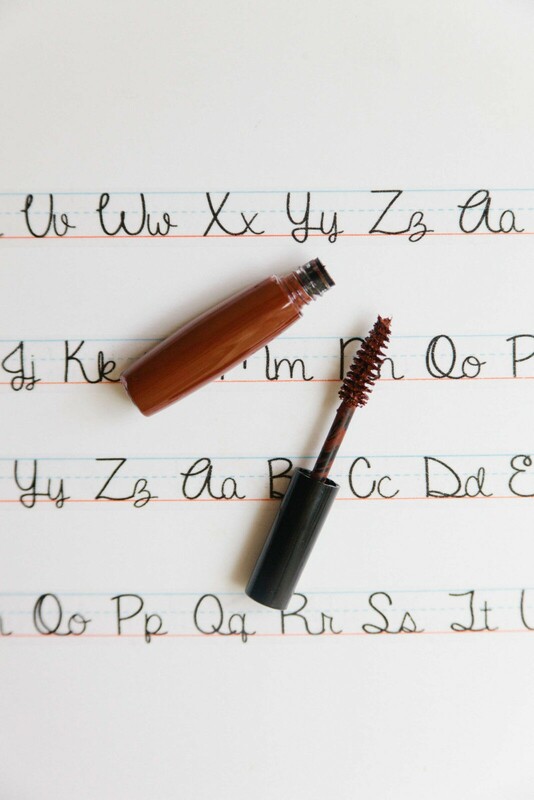 Redhead Revolution Gingerlash ‘ Honest Auburn’ Mascara, $10 Value: This unique color was designed to offer a more natural lash tint and work with a redhead’s skin tone and coloring. Formulated with 5 key ingredients: Organic Green Tea extract, Organic Rosemary Extract, Jojoba Oil, Vitamin E & Provitamin B5. 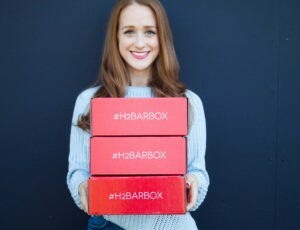 Want the H2BAR Box to arrive at your doorstep each month? They’re not only packed full of ‘Redhead Friendly’ approved items, but they’re full of value, too! The two boxes above are a total value of $198.50! The October 2016 box will mark us opening slots to 2,500 subscribers. 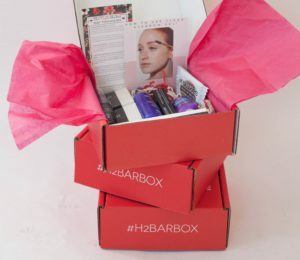 We’re so excited to widen our subscriber base and deliver more red H2BAR Beauty Boxes to doorsteps nationwide (and soon, internationally). And… all October boxes will include a FREE “I’M A REAL MERMAID” makeup bag!